for $192,000 with 3 bedrooms and 2 full baths. This 1,722 square foot home was built in 2016 on a lot size of 0.17 Acre(s). 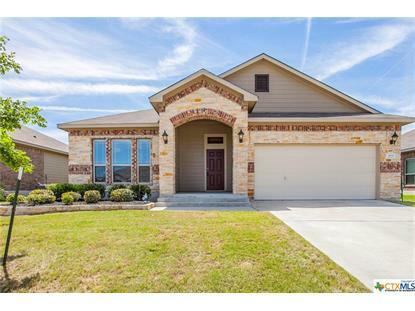 This 2016 built home is ready for a new owner to enjoy! 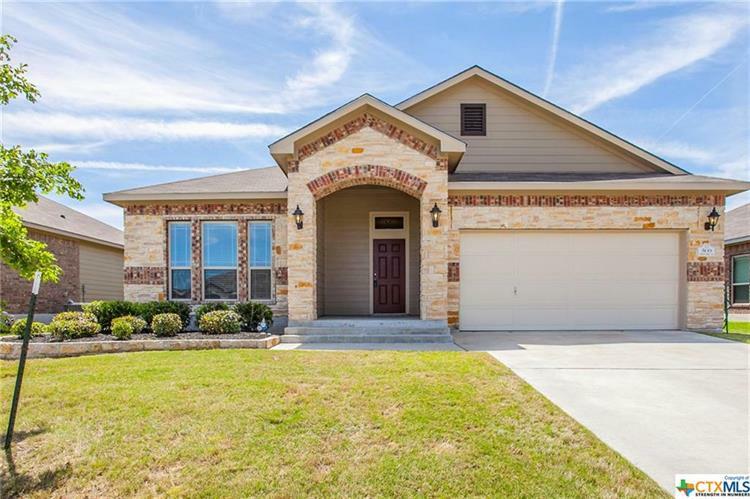 A very large and spacious three bedroom, two bath home by Omega offers open floor plan with large windows to the south letting in tons of natural light. Master suite includes bath with dual vanities, soaking tub, separate shower and a closet that is enormous! Two additional bedrooms, one that adjoins the main bath. Abundant storage in the walk in pantry too! Close to Baylor Scott and White and VA Hospitals, shopping and parks. Neighborhood has a pool, tot lot and access to city walking paths. Listing data provided courtesy of the Internet Data Exchange Program of the Four Rivers Association of REALTORS®. The data relating to real estate for sale on this web site comes in part from the Internet Data Exchange Program of the Four Rivers Association of REALTORS®e. Real Estate listings held by brokerage firms (licensees) other than Weichert Realtors include the name of the listing brokers.